The Reserve Bank of Australia has cut interest rates by 0.25%. 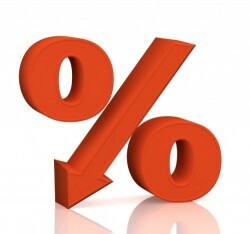 While this has various implications for businesses, exchange rates, residential property and our economy overall, the impact on households is direct through mortgage rates. And the big question is how much of the cut will be passed onto borrowers by the banks. So what has your bank done following the central bank’s rate cut? And what interest rate are you paying now compared to others? Remember that the standard variable rate is just that… their standard. This means that in most cases you can ask your bank manager for a discount and get a better deal.